Melbourne’s Dancehouse, nestled between Victorian-era terrace homes on Princes Street in North Carlton, has long been an important centre for independent contemporary dance in Australia. Established in 1994, it is one of the few organisations in the country dedicated to the exploration of experimental choreography. But in recent years there’s been an extra buzz of enthusiasm and excitement: the feeling that something has finally clicked and that a niche has been filled. The company has impressed many with its crucial involvement in large-scale events such as the Keir Choreographic Award and Dance Massive. At the same time, it has maintained a solid program of public performances, significantly increasing the number of international guests it presents while also providing a home for established and emerging local choreographers. Artistic Director Angela Conquet, appointed in 2012 and formerly the dance director at the artist studio Mains d’Œuvres in Paris, has worked hard to provide context for these events and performances, and to create an atmosphere of urgency and anticipation. An example of this work is the two-week program of events organised around French choreographer Xavier le Roy’s visit to Melbourne in December 2015. His performance of Self Unfinished (1998) was accompanied by two exhibitions, several public talks and a week-long workshop with local artists. The immediate future looks bright for Dancehouse. Audience numbers are up, and this year the company was one of three Melbourne-based dance organisations to receive four-year funding from the Australia Council. 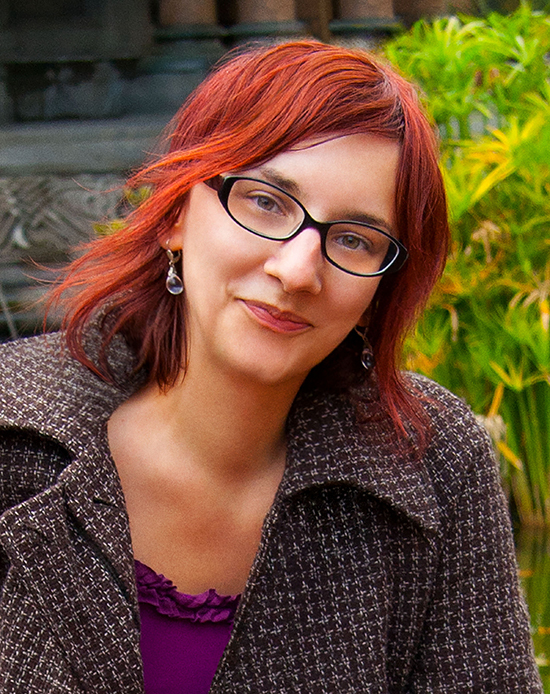 But despite her success, Angela Conquet isn’t tooting her own horn. An artistic director ought to work in the shadows, she says, and she is suspicious of any attempt to glorify the role. One program, however, that she does talk of with evident pride is Dance Territories, presented biennially with the Melbourne Festival. 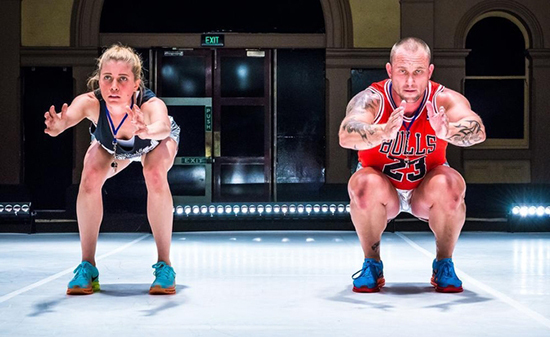 Dance Territories is a double bill which pairs an Australian artist with an international artist. It’s the only Dancehouse initiative where she feels she has a genuine curatorial role, and it’s the one in which she feels most invested as artistic director. 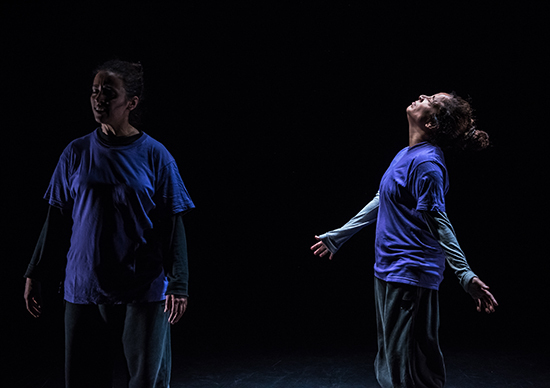 This year’s edition, Borderlines, which was the third, paired French-Algerian choreographer Nacera Belaza with local cross-disciplinary artist Sarah-Jane Norman. Dancehouse has also been busy promoting links between the local, the national and the international dance community. 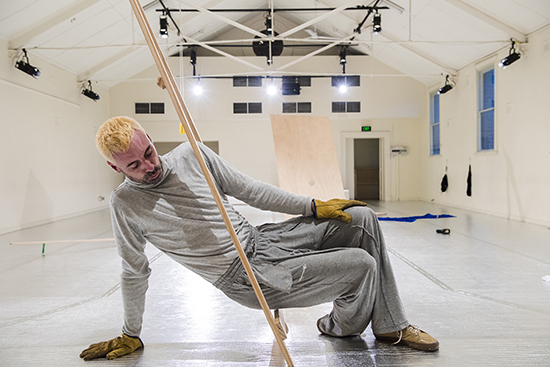 One local artist who has benefited from this is Matthew Day, described by Conquet as part of a “new wave” of Australian choreographers with a minimalist, almost conceptual aesthetic. In 2013, Day and fellow choreographer Sandra Parker presented separate works at the Faits d’Hiver Festival in Paris. In 2014, Day and Natalie Abbott presented at the Avignon Festival. And then last year, in 2015, he participated with James Batchelor in a workshop and presentation at the B.MOTION Festival in Bassano del Grappa, Italy. These European peregrinations were all facilitated—at least in part—by the Dancehouse International program, a network of partnerships and alliances with likeminded companies in Australia and Europe. The program is an expression of Conquet’s belief that travel is the best way to encourage the development of emerging artists. “The whole idea behind this was to get the artists circulating,” says Conquet. “It was really about exposing artists to a different context and a different territory and a different kind of audience.” Conquet’s biggest concern is that there aren’t more opportunities for this kind of circulation at a national level, and that there isn’t the infrastructure to tour dance works.